We bring forth comprehensive Fly Ash Block Making Machine. 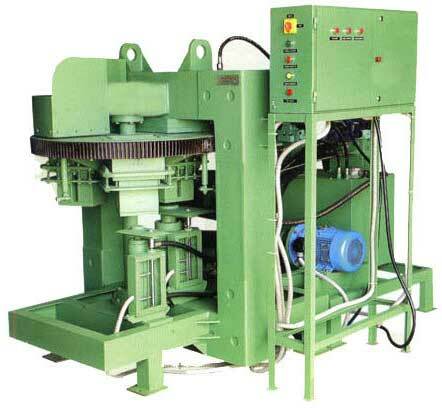 The Fly Ash Block Making Machine is manufactured from high grade components and technologically advanced machinery. Moreover, it assures long service life and thus there is a consistent demand for them in the international market.